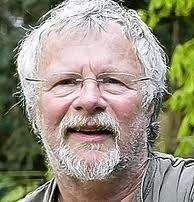 Don’t miss Bill Oddie on CSR’s Afternoon Show between 1pm and 3pm on Wednesday 6th February. A chance to hear his thoughts on the play and the issues that inspired it. This entry was posted in Fundraising, News by snaredblog. Bookmark the permalink.